We are back from Spring Break and have hopped right into our spring/Easter themed centers. My students are having so much fun learning with the flowers, chicks, and bunny activities!!! Students take these chick cards and use the chunks to make words!! This is a great phonics center!! I'm so proud of how well my my students are doing with this activity!! YAY! You can get this in my Spring Math and Literacy Packet! We are a Read the Room lovin' class! It's such a fun activity to reinforce the phonics chunks (we use Phonics Dance) we learn in class. This Read the Room is on ir, ur, and er. I tape them all over the walls and students go on a word search. After they read the word, they sort them on their recording sheet! 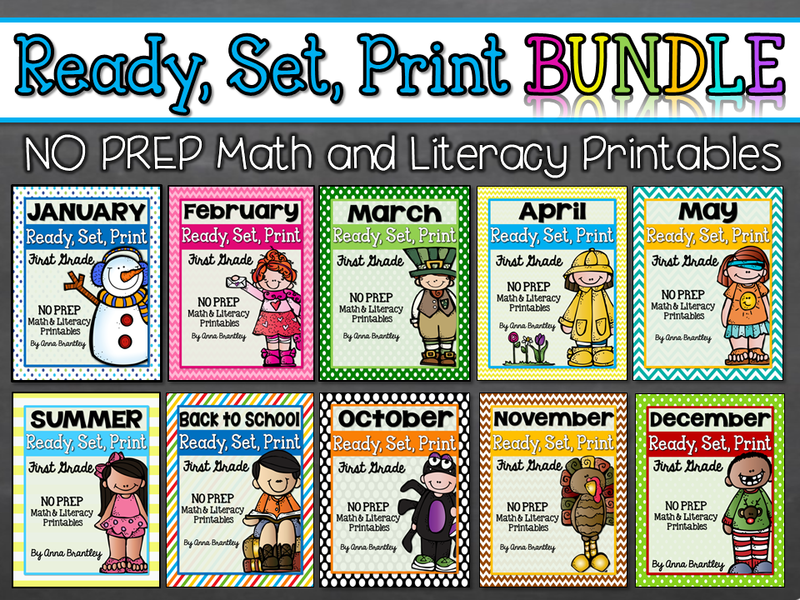 You can get this in my Spring Math and Literacy Center Packet! My kiddos had to unscramble the words to make a sentence in this literacy center. The cards are color coded so they know which words will make a sentence! They wrote all of the sentences they made on their recording sheet. You can get this center in my Hippity Hoppity Math and Literacy Packet! In this literacy center, students move the eggs around in the pocket chart to make words using the letters in the word Springtime!! Fun stuff!!! 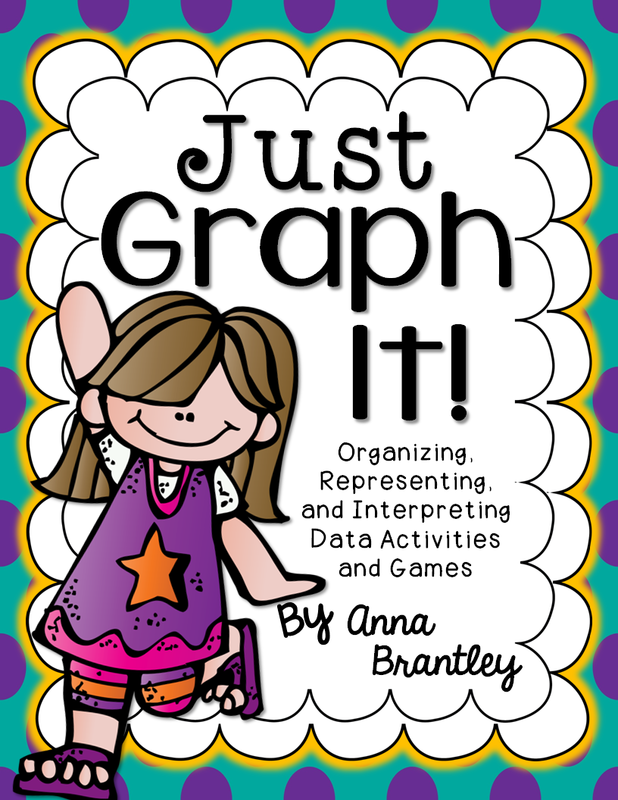 This is a classroom favorite and it's so easy to prepare!! 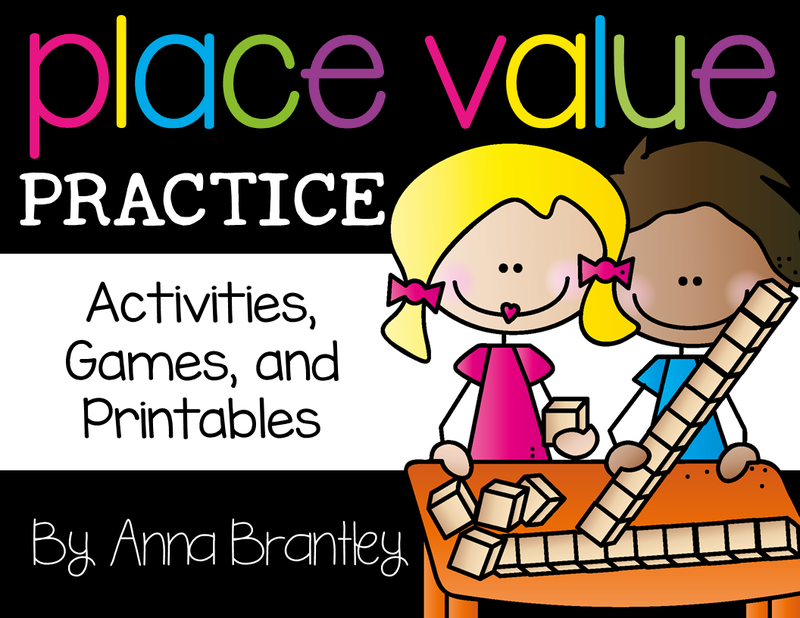 You can get this making words center in my Spring Math and Literacy Packet. Students match the analog clock to the digital clock in this math center. This has been a great activity to review telling time to the hour and half hour. You can get this center in my Spring Math and Literacy Center Packet. 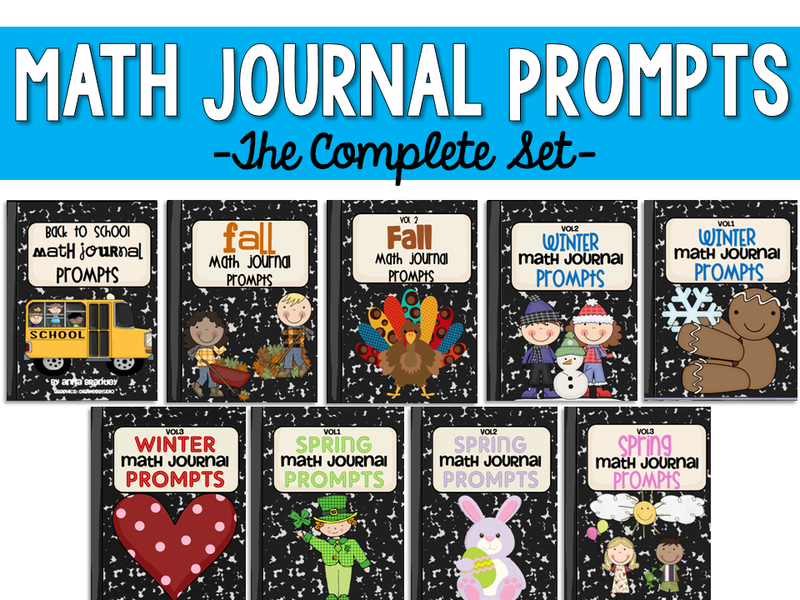 You can get 15% off both my Hippity Hoppity Math and Literacy Center Packet and Spring Math and Literacy Center Packet on TpT through tomorrow! Together they'll give you about 2-3 weeks worth of centers(22 centers), which is perfect for the rest of April!!! I like to sell my centers in packets because you'd spend a fortune buying them individually for $2-$3 each. One of my packets (10-12 centers) usually cost $8.00, but with the 15% discount, they are only $6.80!! All of the centers come with a recording sheet. 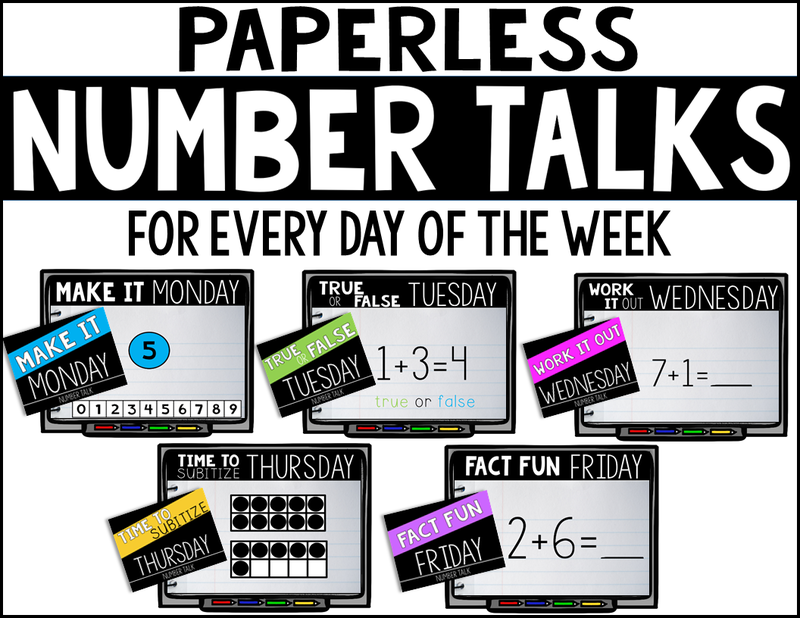 These are great to keep your students accountable for completing their work & seeing who does or doesn't understand a concept!! It all looks GREAT Anna! I am wondering how everyone stores all these great center activities? Any suggestions?! I put the cards in a ziploc bag and the recording sheets in a reg. file folder. Then it all goes in an expandable file folder. I'll post a picture of it when I post about how I manage my centers!! Thanks so much for your SWEET comment!!! These are great, in my cart now! I store centers like this in a laminated manilla envelope. Usually I go ahead and create a coordinating label for each. I have a different question mostly everything you use is all in color. I was wondering do you print them all out on a color printer at home? I know going to a center to have it printed out would be a fortune but I also wonder if you are doing it at home how much ink do you go through. I print everything out at home b/c all we have at school is a black/white printer. I can print around 25-30 centers out with a cartridge combo. I go to a place here called "Cartridge World" to get my ink refilled. It's a lot cheaper than buying new cartridges. I also look at the ink as an investment. I print everything out on cardstock and laminate it so it will last a long time!! I love the egg!!!! I love the Dollar Store! It's the best place to find little goodies for your centers. Great site! Love your Making Words games! Have you ever thought of making a packet of just these type of games to sell? I would definitely buy them! I have thought about it, Shelia!! I'd love to make something like that for you on TpT:) It's on my list of projects for sure!! I can't wait to have time this summer to make it!! Thanks for your sweet comment! THANKS!! I'll keep an eye out for it. 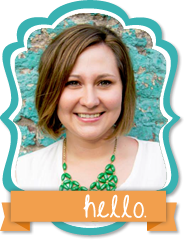 I'm following your blog & have you as a favorite on tpt. Love these ideas! I was trying to post something on TPT but I couldn't figure it out! Maybe it's not meant to be for me! P.S. I love the Reading think-dots. I have some and literally have never used them. (I like yours better, though!) I am printing them out Monday! Great ideas and wonderful blog! Just found your blog. Love all the spring themed activities. Your kiddos are lucky to have such a fun teacher! !